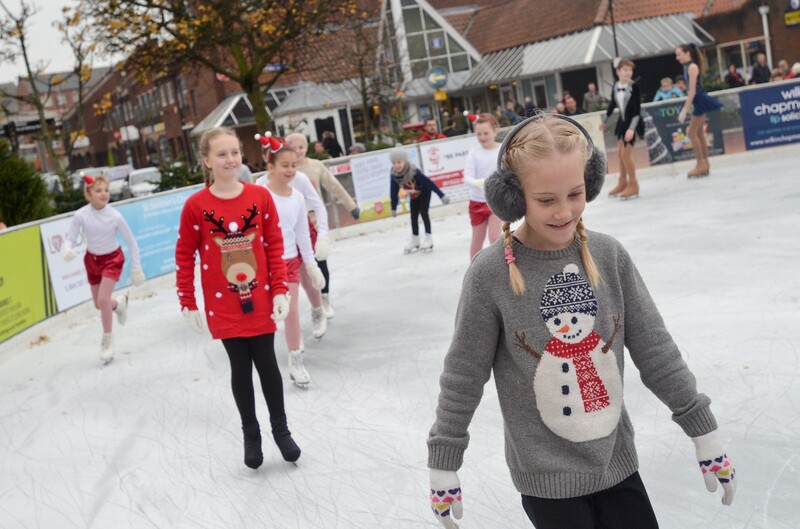 Lincoln residents and visitors can look forward to the return of the popular ice rink in the city centre this year. 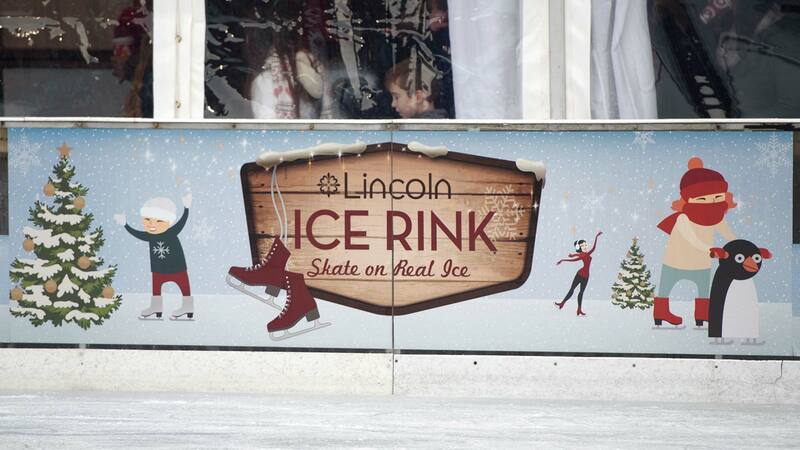 Ice lovers can once again get their skates on as Lincoln’s outdoor ice rink prepares for its return on Saturday, November 26. The rink is open from 10am until 9pm daily, with skating sessions starting on the hour and lasting 45 minutes with the last session starting at 8pm. Children under three may only skate on dedicated family sessions. There are dedicated quiet session for skaters with disabilities on Tuesdays at 10am and Thursdays at 1pm. The ice rink is suitable for wheelchairs. Full-time carers can skate for free, however, tickets for carers can only be booked by buying from the ice rink prior to each session. The ice rink is family friendly and has Penguin-shaped aids for younger ones to help introduce children to skating and to help them stand as they skate over the ice. The rink will be closed on Christmas Day with reduced hours on Boxing Day and New Year’s Day.